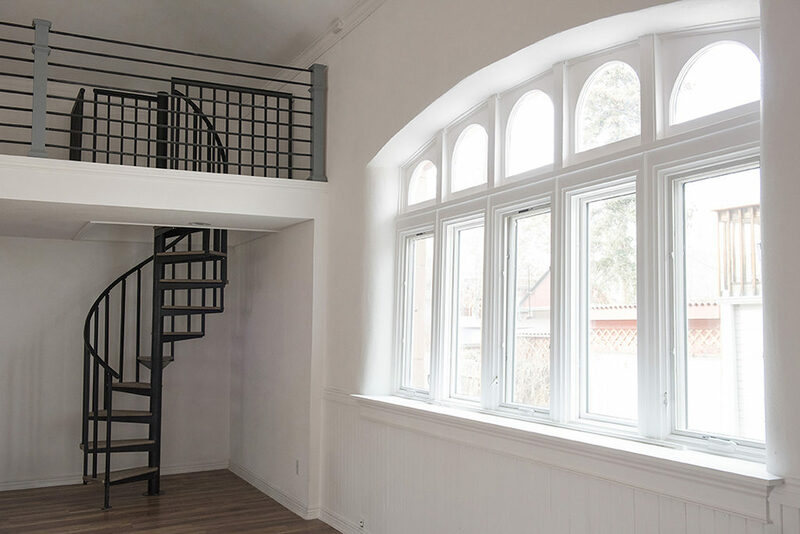 A unique turn-of-the-century renovated creative space for heart-centered entrepreneurs, speakers, teachers to express and share. 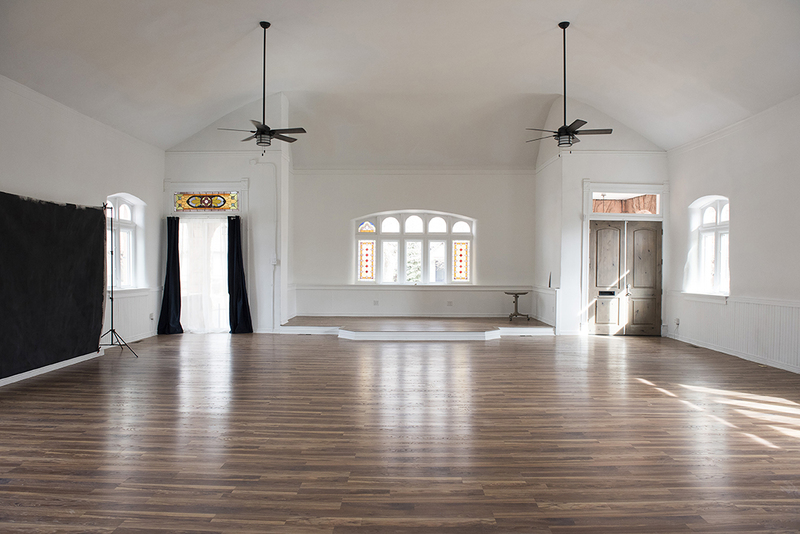 This beautiful old renovated church studio offers a unique venue for variety of uses. 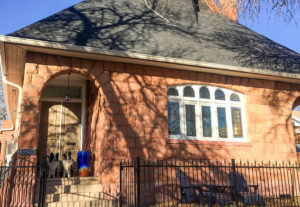 My studio is a unique turn-of-the-century, newly renovated studio, in West Wash Park, Denver, Colorado. It's an old church built in 1896. The studio is about 1,000 square feet of open space. The windows face east, north and south. The walls and ceilings (18 feet high) are white, with one teal-blue accent wall. The studio also features a few of the original stained glass windows. The attached parsonage has available a full kitchen, exposed-brick lounge space, and powder room. 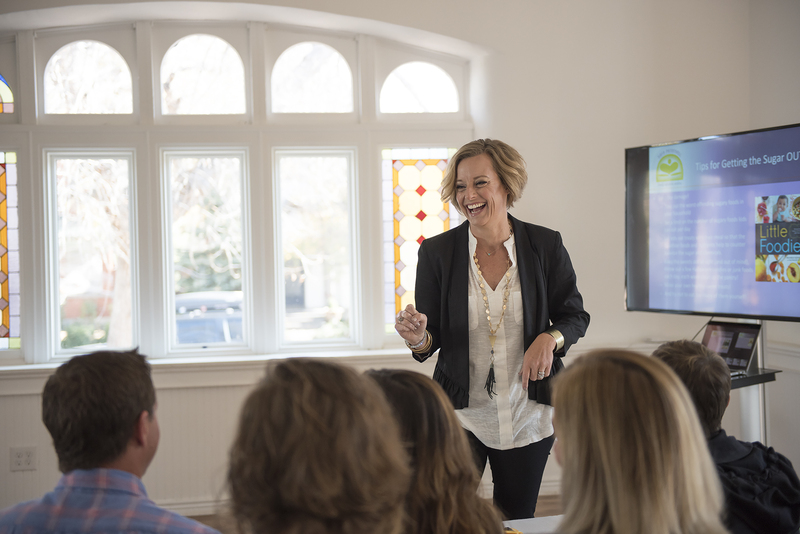 If you are looking for rental space in the downtown Denver area for photography, a small event, class, networking, workshops, retreats, meetings, dances, etc. my studio might be just the place you need. Contact me to learn more. Read the signs. South Sherman Street has two hours of free, studio-adjacent street parking between 10:00am and 10:00pm, Monday through Saturday. For unrestricted parking, consider nearby Maple Avenue or Bayaud (north side), both are within easy walking distance. Street sweeping rules apply the 1st Tuesday (west side) & Wednesday (east) of every month April-November 8am-5pm.